WBZ-TV reporter Jim Armstrong announced he will exit the Boston station in mid-January 2016 to join an insurance company working in strategic communications. Armstrong joined the station as reporter in November 2010. Prior to this, he worked as a special assignment reporter at WFXT-TV since December 2003 . 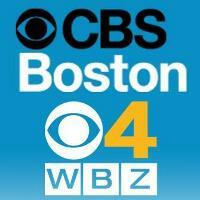 Follow WBZ-TV on Twitter to keep up with all things Boston.